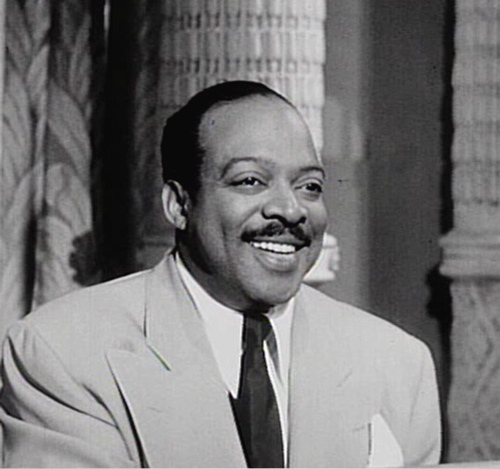 This past week I came across the Count Basie quote, "The real innovators did their innovating by just being themselves." This quote speaks volumes about individuality. Jazz standards have been revisited and reconfigured by hundreds of musicians, yet still sound fresh after all these years. Changing the tempo or the instrumentation, and contributing unique improvisations to a standard help musicians showcase their individuality. To learn more about jazz standards, listen to NPR's Jazz in Song: The Standard. In this way, I wanted to share several versions of the standard, "St. Louis Blues." While listening to these versions I hope you hear how each artist makes this 1914 W.C. Handy blues their own. We all have the power to contribute to a better society with determination and honesty. In this way, the real innovators are just that - real.